I’ve compiled a list of handy MySQL commands that I use very frequently in a headless server. I am not a MySQL guru, so I decided to braindump everything in here. This covers random issues from WordPress slowness, Query Cache Modification, User Creation, Database dumping and importing, rsync’ing large files across servers and many more. Most things are in random order, do Ctrl+F to search this page for keywords or use it as required to create your own personal Wiki page. I’ve leeched a lot of commands from multiple pages/websites and tried to credit them as much I could remember. If you migrate websites to different servers a lot like I do, you will definitely find this article very interesting. At the bottom are statements, clauses, and functions you can use in MySQL. Below that are PHP and Perl API functions you can use to interface with MySQL. To use those you will need to build PHP with MySQL functionality. 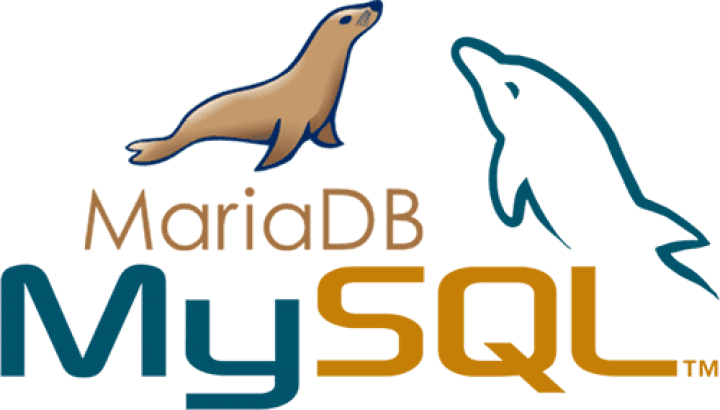 To use MySQL with Perl you will need to use the Perl modules DBI and DBD::mysql. The reason the query is being logged is it doesn’t use an index. The query time is 0, i.e. it actually executes fast. You can unset the “log-queries-not-using-indexes” option if you don’t want these to be logged. The wp_options table has no index on autoload, so the query ends up doing a full table scan. In general that table shouldn’t get too large, so it’s not a problem, but I’m guessing that’s somehow happened in your case. if a large majority of them are set to ‘no’, you can solve the problem for now by adding an index on autoload. rsync -avz --progress server1_username@server1_ip_address:/tmp/database_name.sql . Dont forget the last . in the above command. Finally import that database you dumped in server 1.